Hey Vera, what OTA are you going to use? I heard the old standby RC3080's aren't available anymore. And what are you using for schematic capture? I'm using the LM13700 OTA. 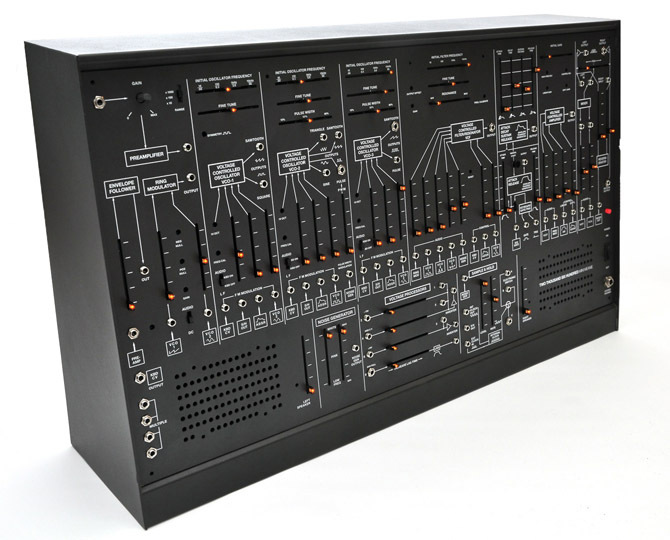 I think it's pretty much the standard, I've never heard of RC3080. I'm using ExpressSCH for the schematics, from the ExpressPCB company. I was required to use it for a previous class so I figured I use it for this too. It links with the ExpressPCB software so that when you're doing the PCB layout it checks your connections against the schematic to make sure you connected everything right. Neat! I miss doing electronics... just not enough time in the day. Yea me neither. and you don't even have kids! I know, rite? I have no acceptable excuse. 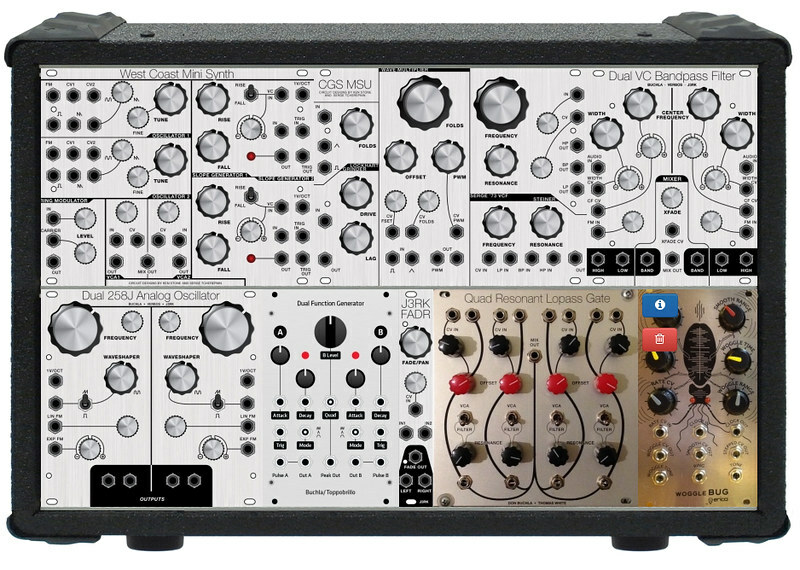 i've ordered a few more panels today (the west coast mini synth, the cgs msu, dual vc bandpass filter & j3rk fadr), some come as kits and some just with pcbs.